Is It A Good Time to Sell a home in Oakley, Ca????? That appears to be the question on many homeowners minds today with the changes in the real estate market. Oakley CA Real Estate Homeowners have seen a major shift in the market. 1. Real Estate values are rising in Oakley CA If you own a home in the Bay Area there is a good chance your home is worth significantly more than just a year ago. Take a look at the chart below for Oakley Ca Real Estate in just one year. Check your homes value. Oakley Ca Real Estate Average Price Per Sq Ft.
#2 Interest rates remain low for a home purchase. As interest rates remain low it continues to overheat the market with Buyer demand creating more affordability for real estate. More affordability for real estate means a Buyer can qualify and pay more for a home then when interest rates are higher. 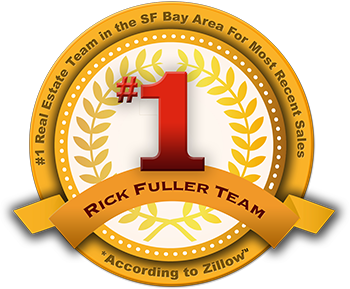 For more information about Real Estate in Oakley, Ca or the surrounding communities contact us today.